The Latin code of “machismo” is a harsh one. Pain, weakness or humility do not exist for the true “macho man” who will concede nothing, who will never admit defeat. 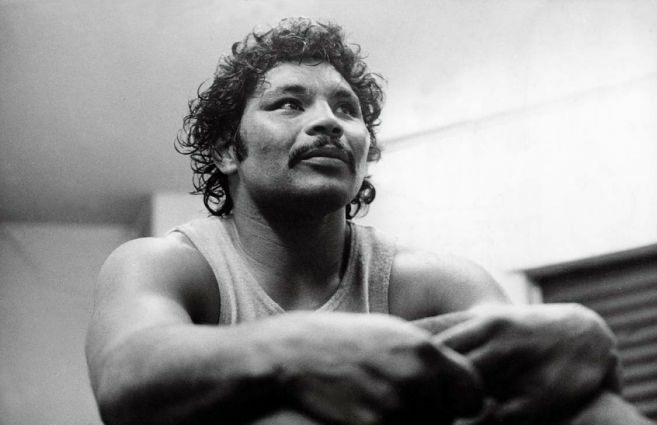 In the 1960s and 70s, such men wreaked havoc in the world of professional prize-fighting; the list is long, led by Roberto Duran and Carlos Monzon, but that famous and formidable pair were far from alone. Ruben Olivares, Carlos Ortiz, Antonio Cervantes, Rafael Limon, Carlos Zarate — all tough, proud, macho boxers, all world champions. 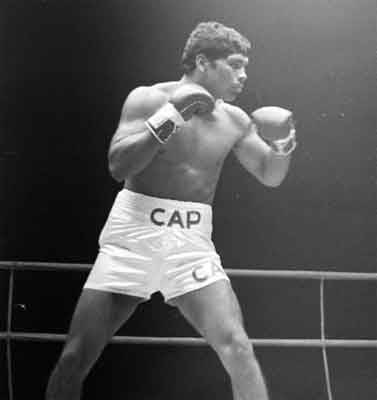 But perhaps none better exemplified the stubborn spirit of the true “macho” warrior than light heavyweight champion Victor Galindez of Argentina. Not particularly powerful, Galindez relied on aggressiveness, brute strength and excellent counter-punching skills to best his opponents. No one questioned his toughness or his courage. Undefeated in 23 fights before winning a world title 1974, he then won another 19 straight. 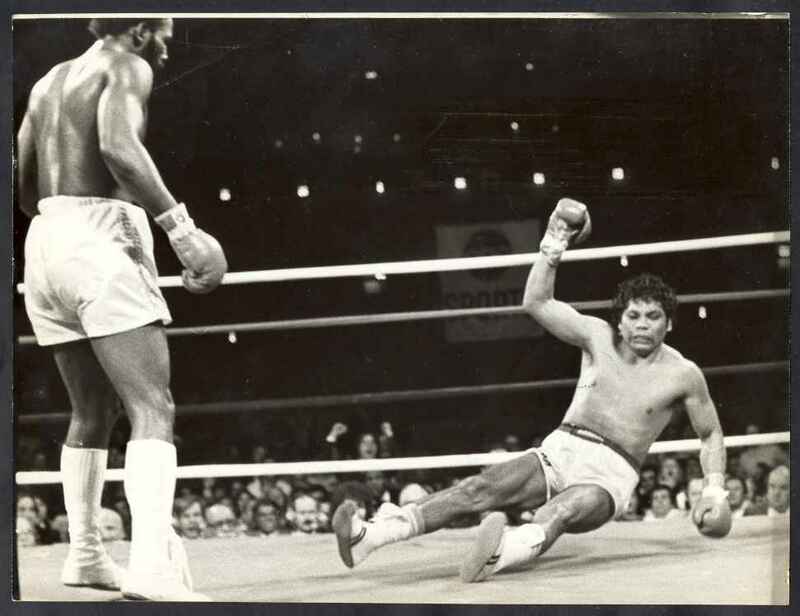 In all, he had gone almost seven years without a loss when he defended against a young American contender named Mike Rossman on the undercard of the rematch between Muhammad Ali and Leon Spinks in September of 1978. Few gave Rossman a chance to dethrone the champion with most pundits only speculating as to how long the bout might last before Galindez notched another title win. Mike Rossman (right) tags Galindez in their first fight. But to everyone’s surprise, Rossman soundly defeated the champion. Showing no fear of the now legendary veteran, Rossman elected to fight toe-to-toe, his straighter, sharper punches opening deep cuts over the champion’s eyes. As the match went on, Rossman’s confidence grew until by the late rounds he had assumed complete control. In round 13, a hurt and exhausted Galindez was being pummelled on the ropes when the referee stopped the match. Galindez after losing to Rossman. 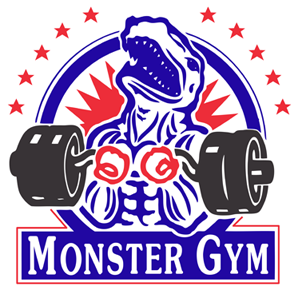 After Rossman notched a routine title defense, a rematch, complete with live national television coverage, took place in Las Vegas on March 3. Except it didn’t. Literally ten minutes before the contest was slated to start, Galindez strode out of his dressing room and left the building. “I don’t need the money,” he growled as he stormed out of the arena. The reason? The Argentinian challenger and his people had insisted on “neutral” judges, i.e. Latin American, and when the Nevada commission refused to comply, Galindez refused to fight. Again, macho principles made backing down, even under the most intense pressure, unthinkable. Bob Arum and ABC television were left to pick up the pieces. 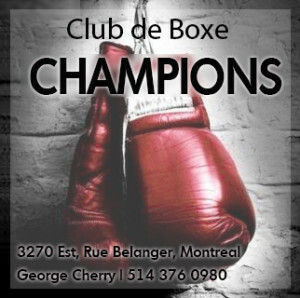 April 14 became the new date for the rematch, this time back in New Orleans, and this time Galindez, after getting the officials he wanted, exited his dressing room and made his way to the ring without incident. And this time, unlike the first fight, the ex-champion had trained with zeal and was in superb condition. 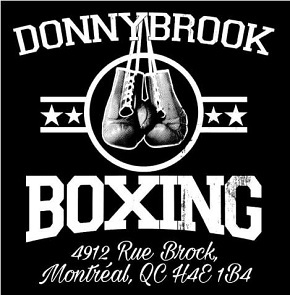 Tightly competitive were the first three rounds as both boxers fought respectfully, Rossman’s straighter punches and quicker hands giving him a slight edge. The turning point came in the fourth. Rossman connected with some excellent right hands and appeared to be gaining control, but this led him to be more aggressive, willing to trade, which in turn brought him into range for the challenger’s shorter punches. With five seconds remaining in the round Galindez connected with a thunderous left hook-uppercut combination that hurt the champion badly. Things went from bad to worse for Rossman. 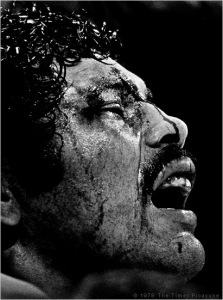 At some point in the sixth or seventh round he scored with a right to the top of Galindez’s head and fractured his hand. The Argentinean, attacking with more fury and effectiveness than he ever showed in their first clash, took over, mauling Rossman on the ropes and clubbing him with both fists. Unlike the first fight, Galindez did not tire and cuts were not a factor. In desperation, at the end of the ninth round Rossman blatantly butted Galindez. It would be his final telling blow as immediately upon taking his stool he raised his right hand and told his corner, “I can’t stand the pain.” The referee was summoned and the contest was stopped. Win or lose, Galindez was “macho” to the end. Galindez then charged across the ring, not to pay his respects to a fallen opponent, but instead to taunt him, shouting invective and gesturing his contempt. Ever the macho man, the champion conceded no regard or esteem for his former conqueror, quite the contrary. 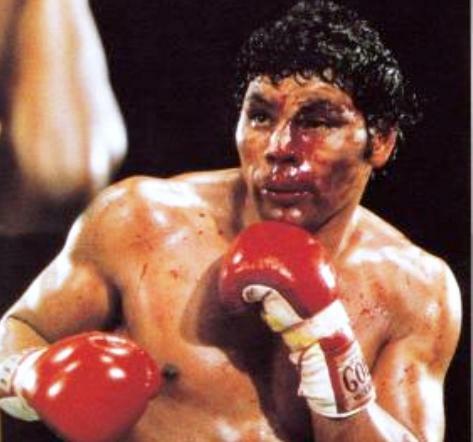 Quitting, it must be remembered, is the cardinal sin of the macho code, as Roberto Duran would learn the following year. Galindez falls to Marvin Johnson. 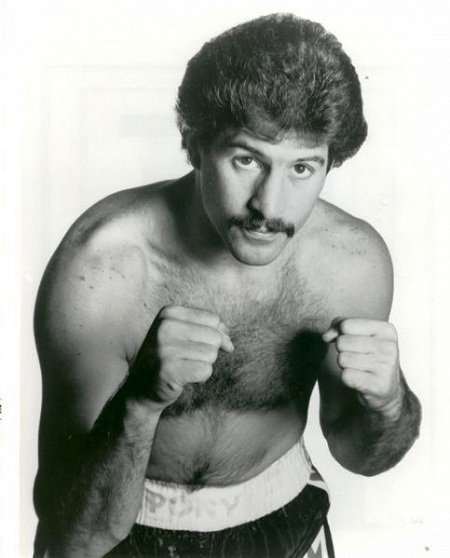 Victor Galindez is revered in my country (South Africa), having defended his championship here four times (against Pierre Fourie twice, Kosie Smith and – in a fight for the ages – Richie Kates). 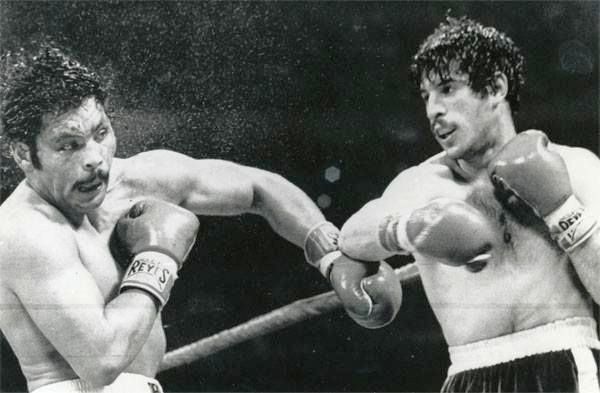 Galindez – Kates rivals Moore – Durelle as the greatest LH title fights of all time, IMO.